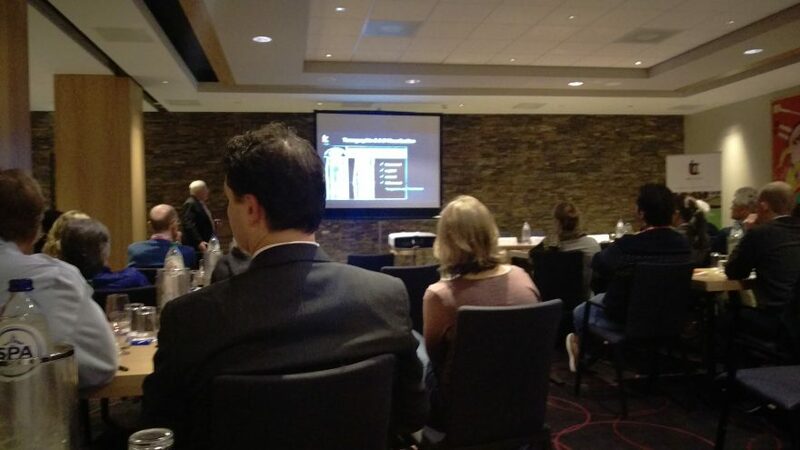 The Equine UTC imaging seminar which was organized in conjunction with the Veterinary Sport Horse Congress during Jumping Amsterdam proofed to be very successful. The attendants were asked to fill out a survey to give their reaction and rating on several aspects of the seminar. With a 50% response, generally regarded as high, the respondents rated the seminar overall at 4 out of 5. The seminar was meant to introduce the attendants to UTC imaging as a sensitive, objective and reliable diagnostic imaging modality. Not only for diagnosing, but also for guided rehabilitation and even prevention through e.g. load management. The program was diverse and besides explanation of the basics of UTC imaging it covered several perspectives of practical use of UTC imaging. The reaction justifies the organization of more of such kind of seminars. Keep an eye on our events calendar for future seminars.